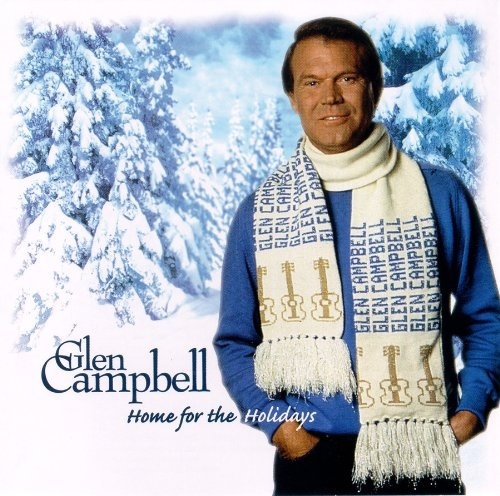 Glen Campbell's Home for the Holidays is a collection of slick sounding, heavily produced Christmas songs. Although Campbell's vocal talent is quite apparent, there is something about the entire album that distances the music from the listener. The renditions of these songs simply try too hard to be pleasing; they throw in every little musical touch they could think of on top of Campbell's forceful vocals, but it never really gels. A few songs come close to working, especially "Little Drummer Boy," which is by far the most understated performance on the whole thing. Fans of Campbell's brand of easy listening country may still find this entertaining, but the casual listener will not be won over by this album easily.